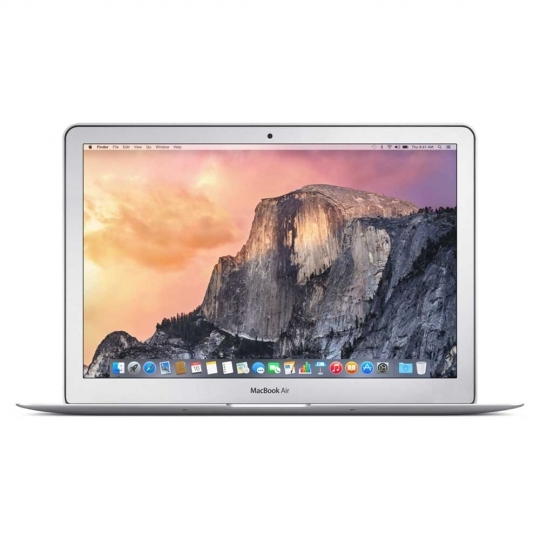 With the most recent 802.11ac innovation, MacBook Air takes Wi-Fi speeds over the top. Associate with a 802.11ac base station — including AirPort Extreme or AirPort Time Capsule — and experience remote execution up to 3x speedier than the past Wi-Fi era. 802.11ac additionally conveys extended territory, so you can work more unreservedly than any other time in recent memory. 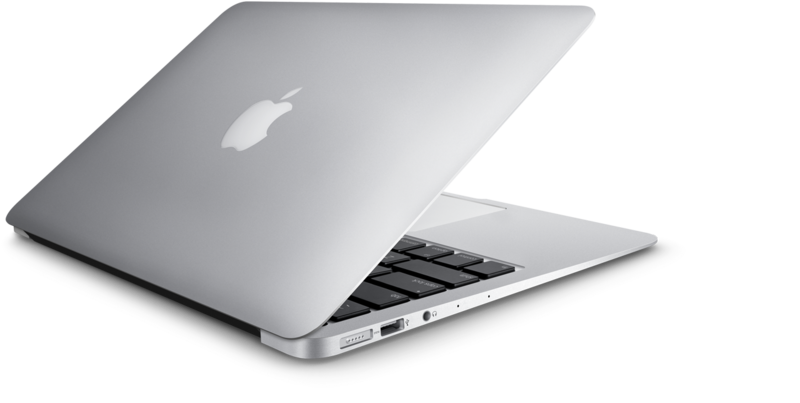 Streak stockpiling in MacBook Air is up to 17x quicker than a 5400-rpm note pad hard drive. So all that you do is smart and responsive. MacBook Air even awakens quick, because of blaze stockpiling and fifth-era Intel Core processors. Each new Mac accompanies Photos, iMovie, GarageBand, Pages, Numbers, and Keynote. So you can be innovative and beneficial right from the begin. You likewise get awesome applications for email, surﬁng the web, sending messages, and making FaceTime calls — there's even an application for ﬁnding new applications. OS X is the working framework that forces all that you do on a Mac. 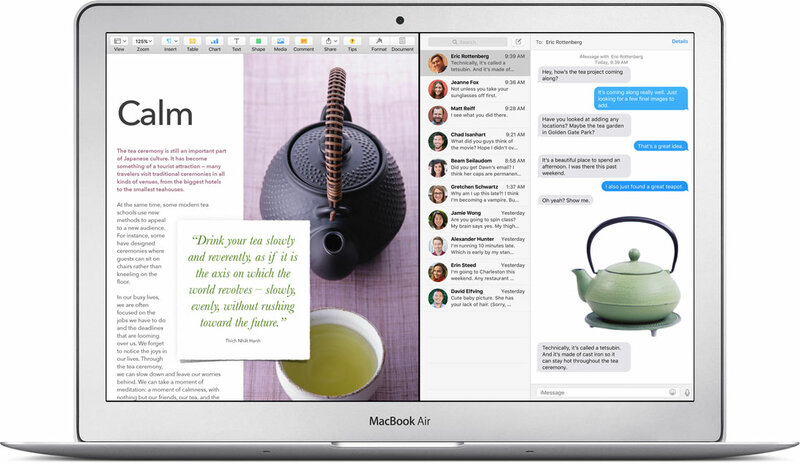 With OS X El Capitan, it's easy to do astonishing things and delightful to do all the regular things. What's more, it works flawlessly with your applications and iOS gadgets. Graphics and Video Support : Intel HD Graphics 6000, Dual display and video mirroring: Simultaneously supports full, native resolution on the built-in display and up to 3840 by 2160, pixels on an external display, both at millions of colors.